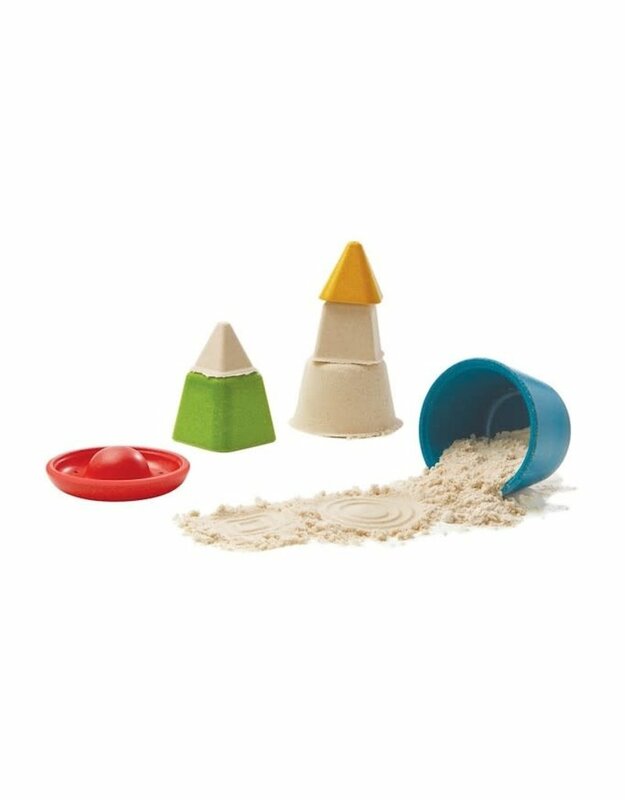 It's sand play time! 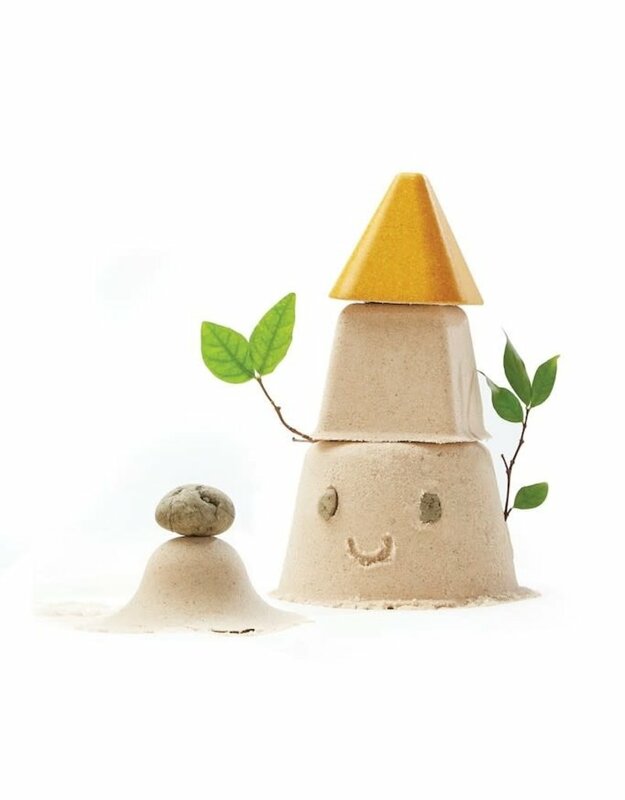 Take the bucket and diggers, inspired by sea animal characters, to play in the sand. This encourages kids to play outdoors and develop coordination.